Susannah Brown, last seen at Skyfire. Photo: Supplied by ACT Policing. UPDATE (7:56 pm): Susannah has been found safe and well. ACT Policing would like to thank everyone for their assistance. 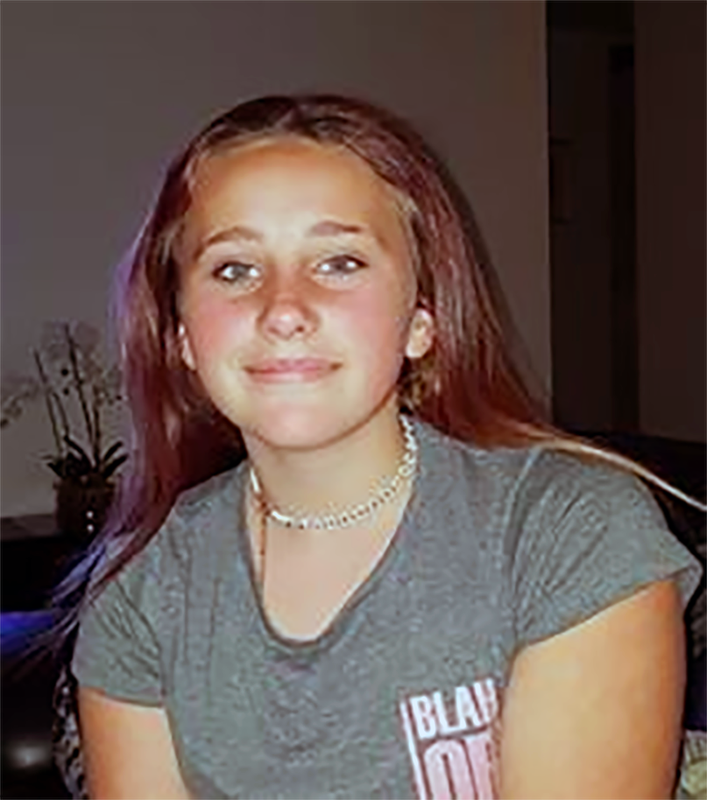 Susannah was last seen at Skyfire at about 6:30 pm yesterday (Saturday, 16 March 2019). She is described as being Caucasian in appearance, 165cm (5’5”) tall, with a medium build, fair complexion and brown/blonde medium to long hair. Police want to reassure Susannah that she is not in trouble. Anyone who has seen Susannah or who may have any information that could help police is urged to contact ACT Policing on 131 444.